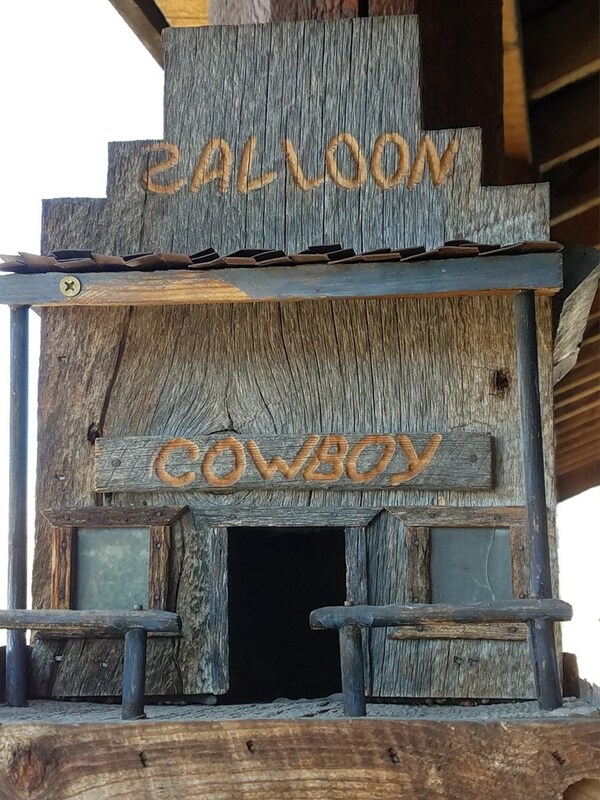 Here is your chance to own a very special part of Wyoming! 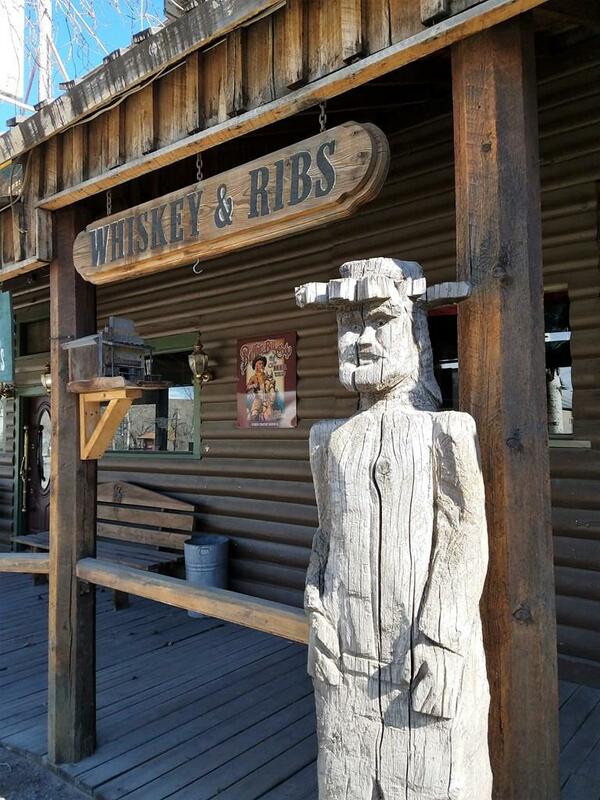 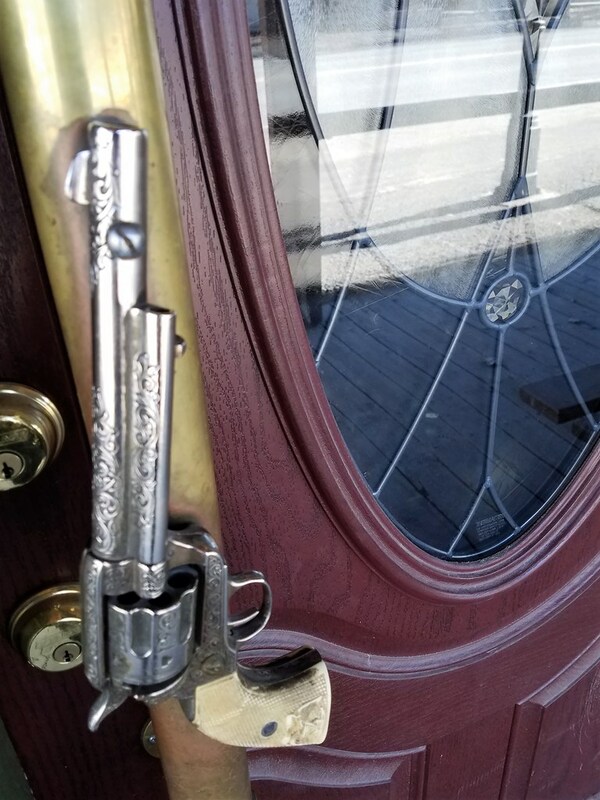 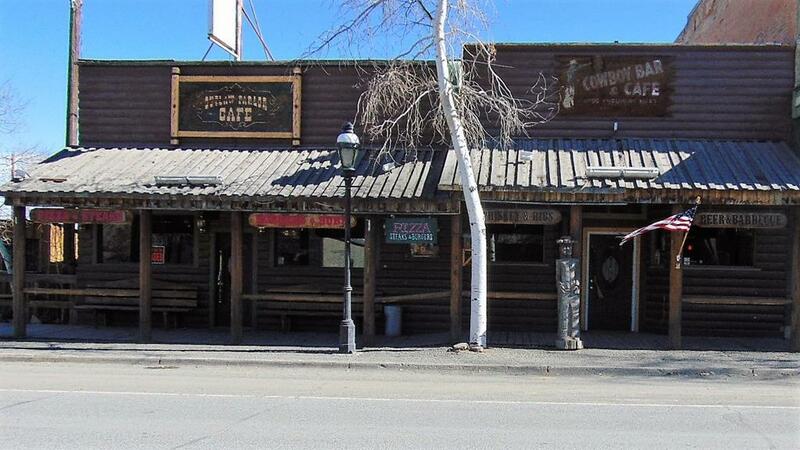 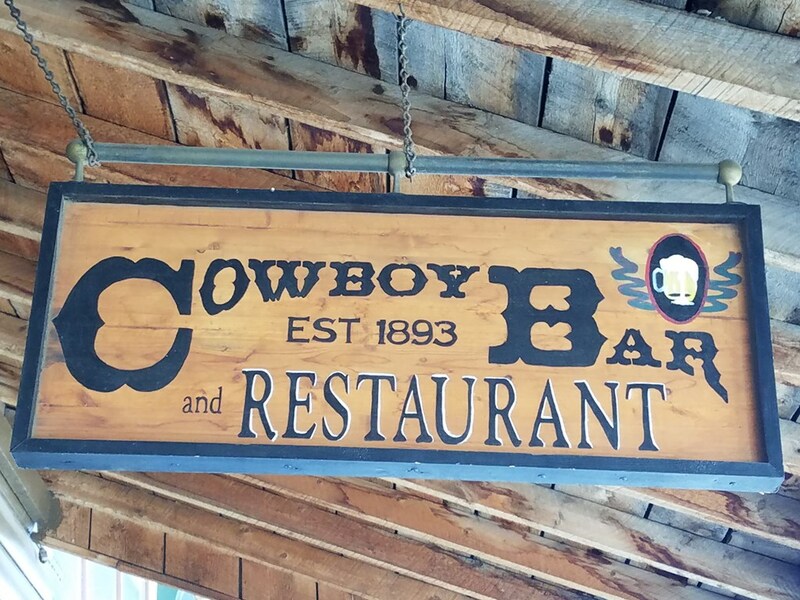 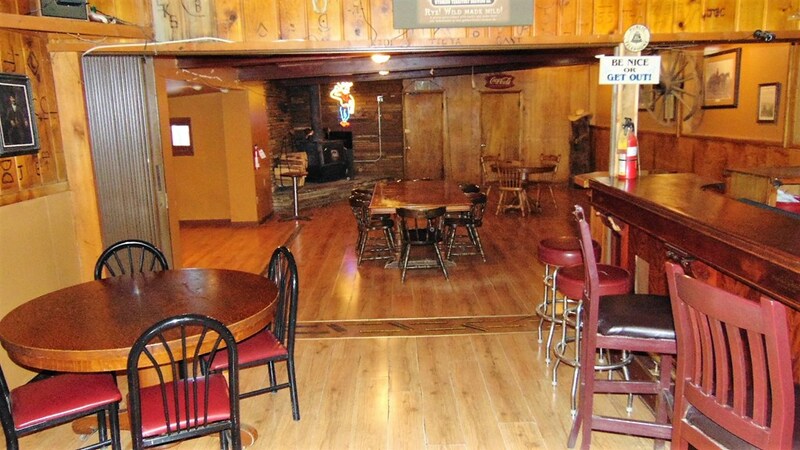 Established in 1893, The Cowboy Bar Outlaw Cafe is rich in history, great food and loyal clientele. 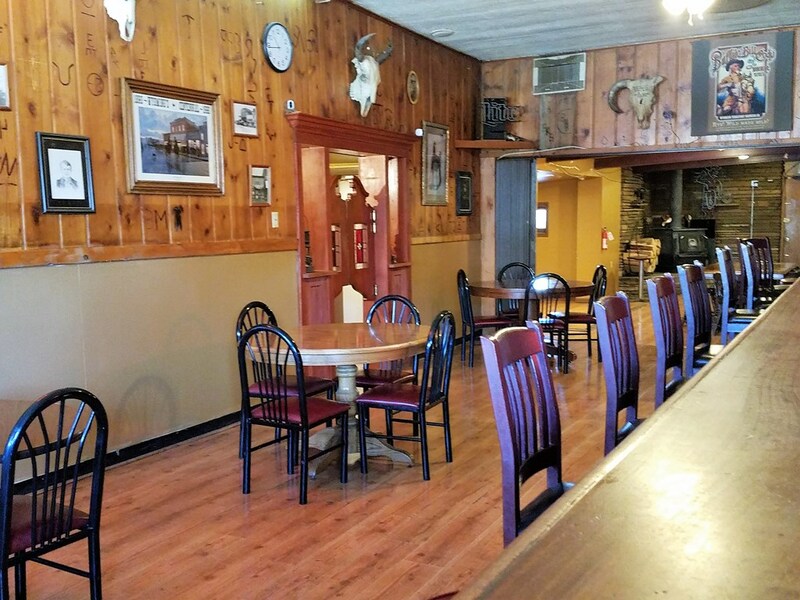 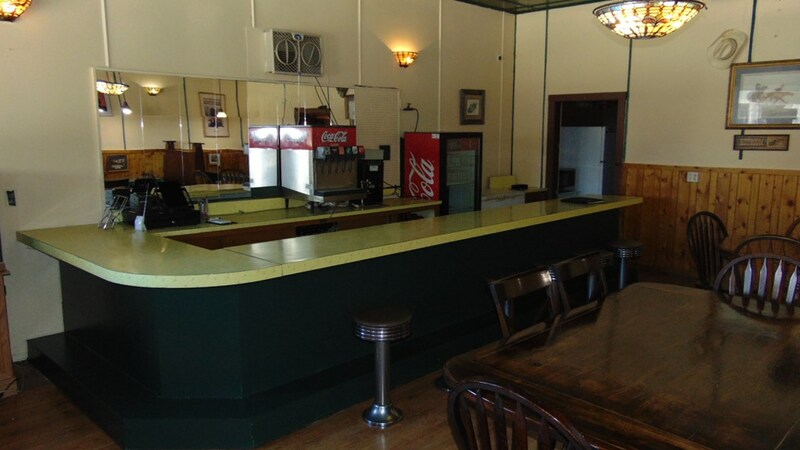 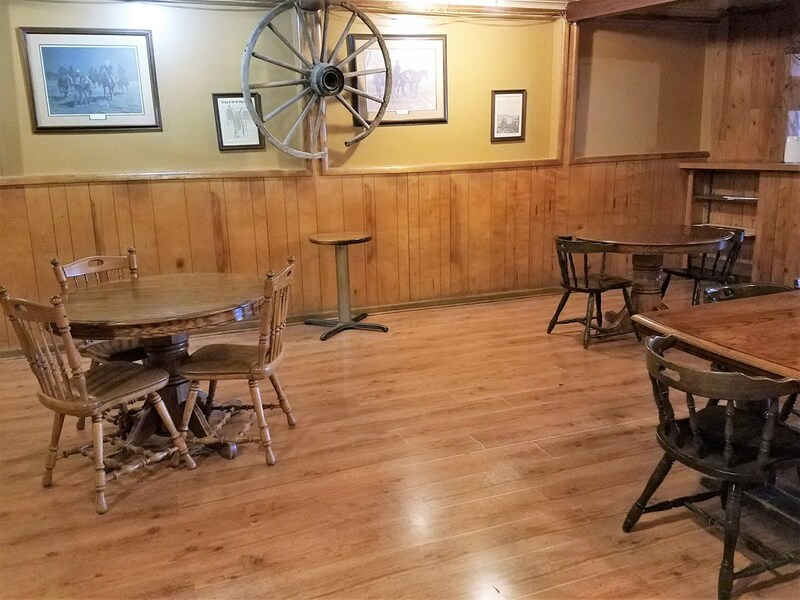 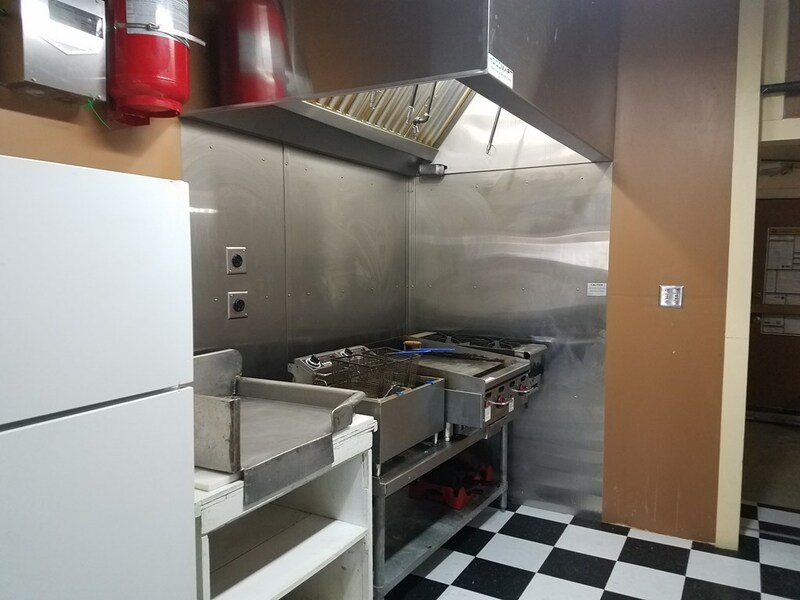 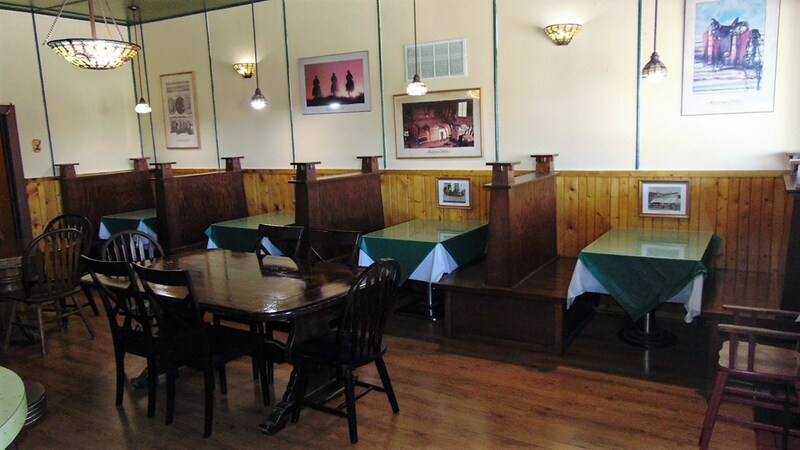 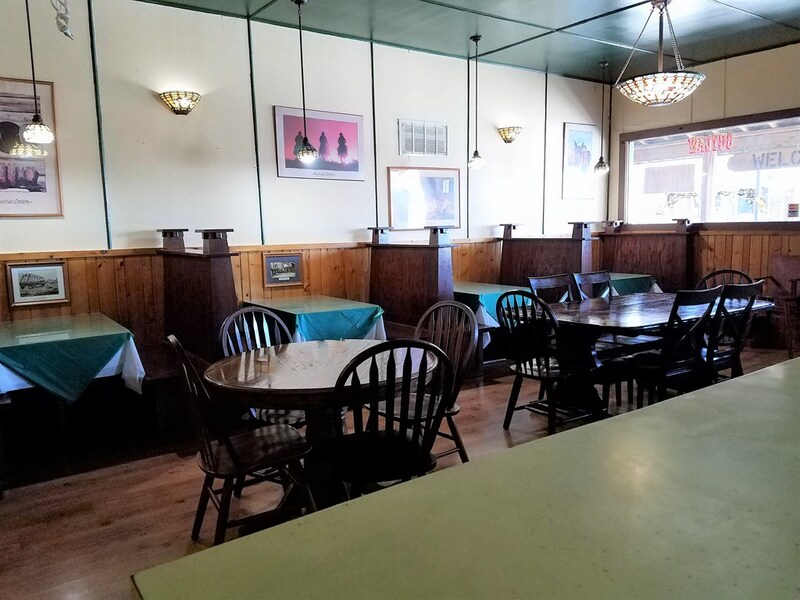 Property includes separate dining with nostalgic counter seating, booths & tables. 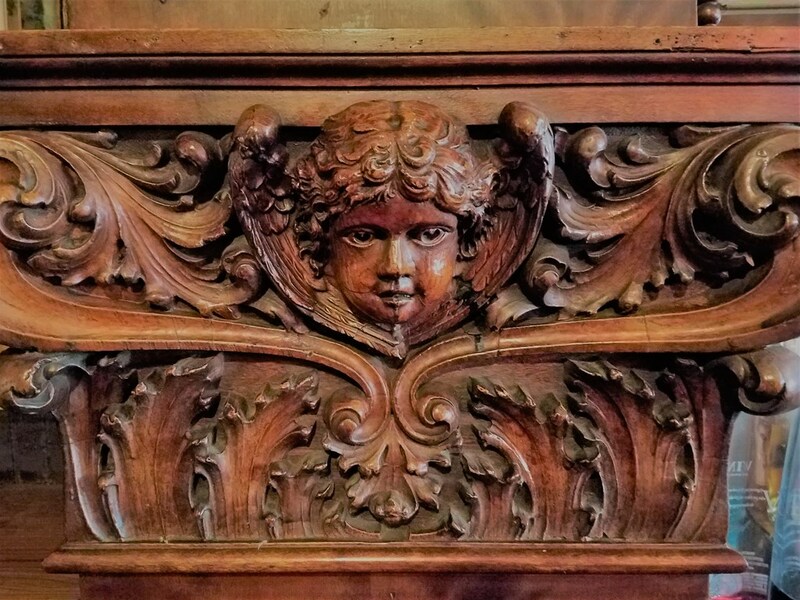 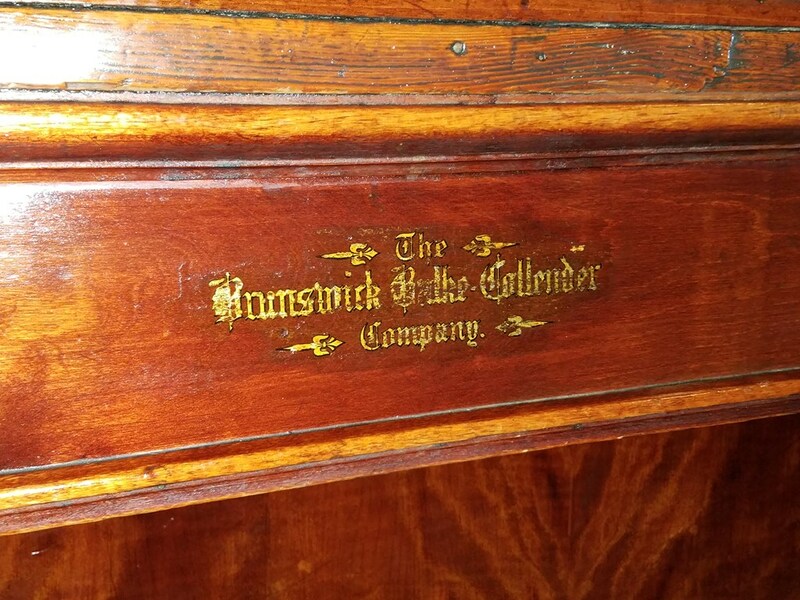 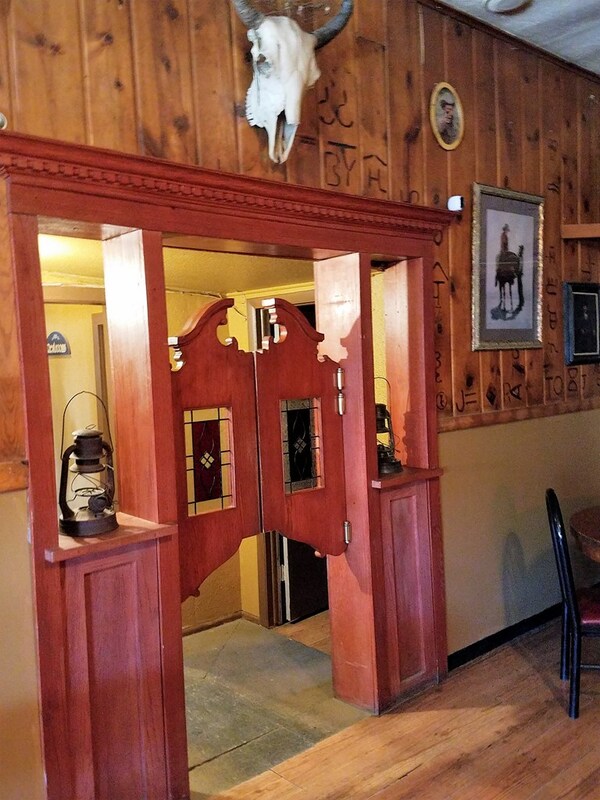 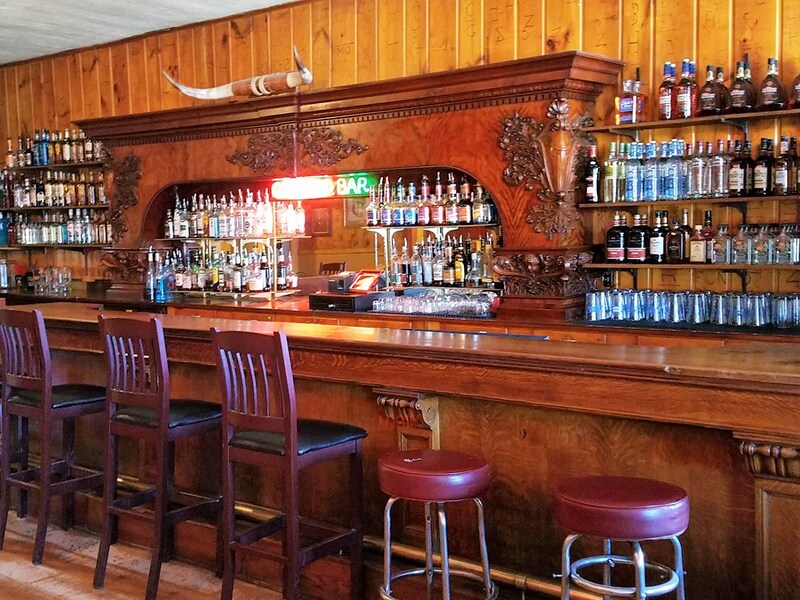 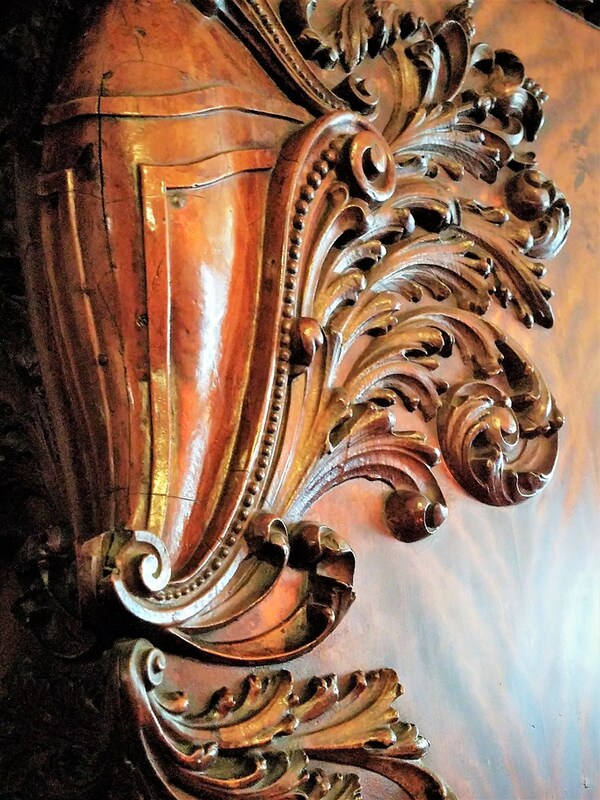 Exquisite carved bar is one of a kind and estimates at over $90,000. 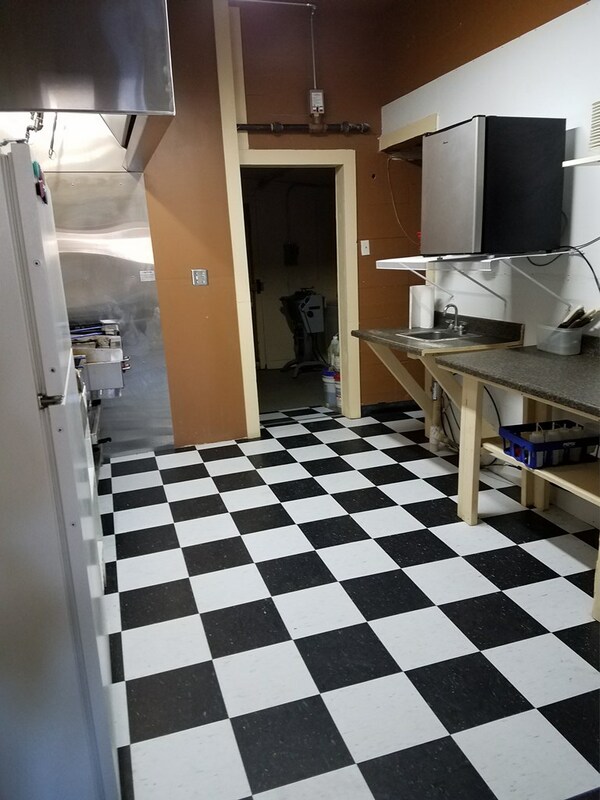 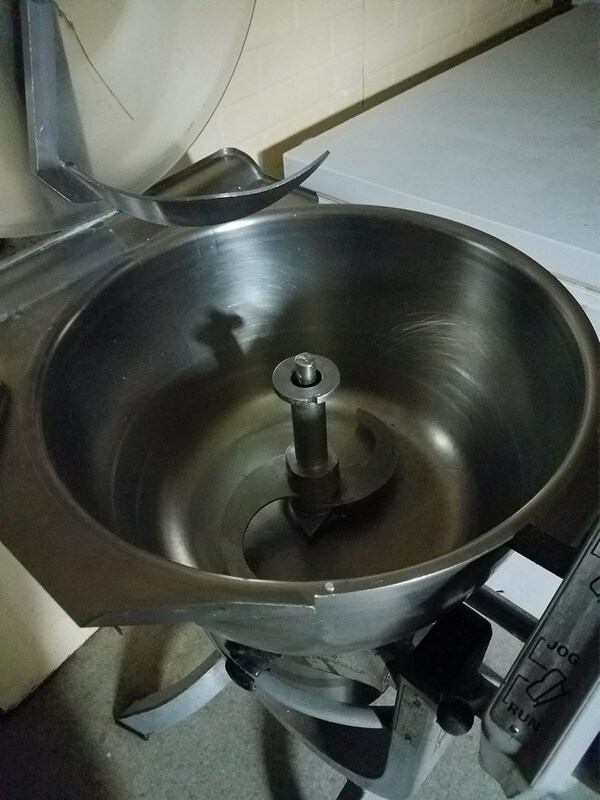 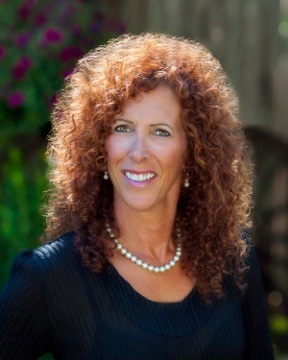 This profitable business is ready to go and won't last long at this price!